Mattias was a guest on Swedish Radio's show P4 Extra. 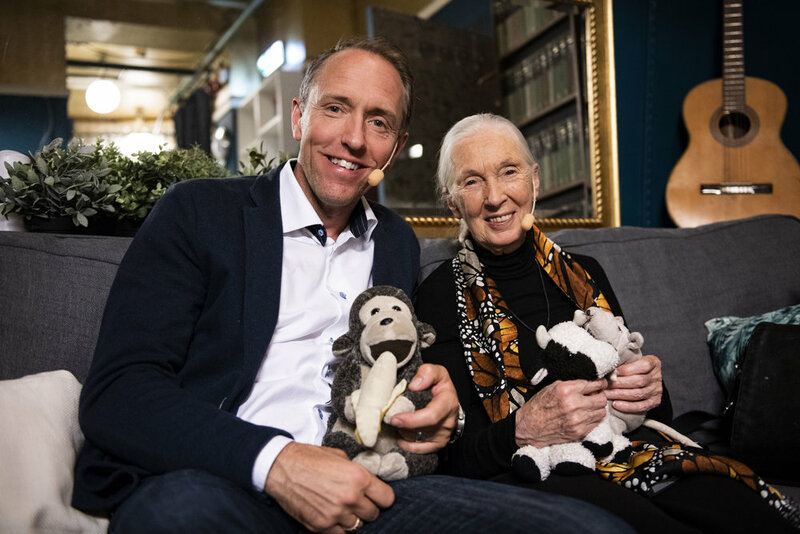 Yesterday was the launch of Dr. Jane Goodall and Mattias A. Klum's book Perpetual Calender of Life! An event was held at the theater "Scalateatern" where Dr. Goodall, Mattias A. Klum and professor Ulf Danielsson gave short lectures and also had a panel discussion led by the publisher Christer Sturmark.